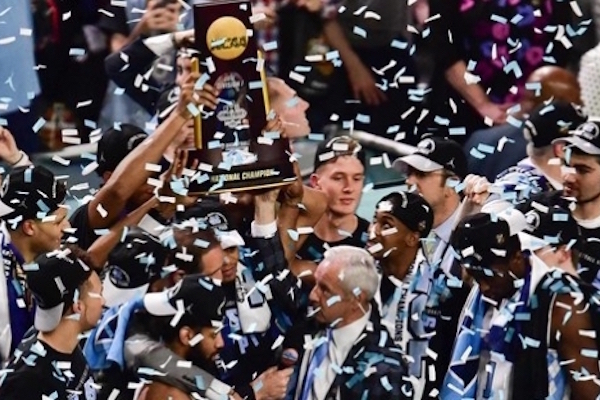 North Carolina’s 2017 national championship men’s basketball team will not visit the White House, a team spokesman said on Saturday, though the Tar Heels were invited to visit, as is the custom for teams that win college men’s basketball and football national championships. Steve Kirschner, the UNC men’s basketball team spokesman, said the Trump White House did invite UNC, but that the university and the White House couldn’t agree on a date. Whether this is a legit excuse or a cover story will surely be the source of plenty of speculation.